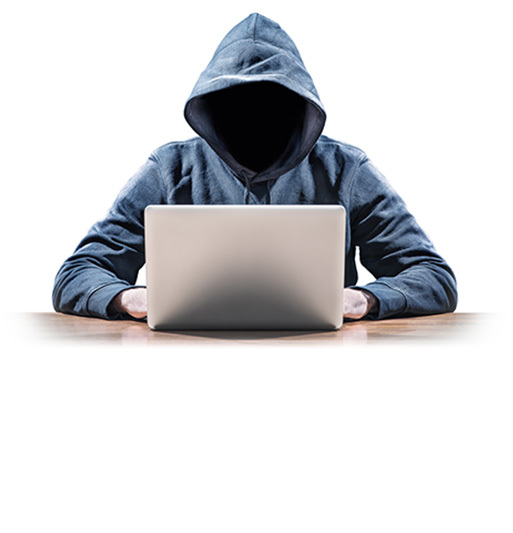 Cybercriminals are exploiting devices in multiple IoT segments – causing financial and reputation harm to many organizations. Gartner is predicting that by 2020 there will be a ¼ billion connected cars on the road. 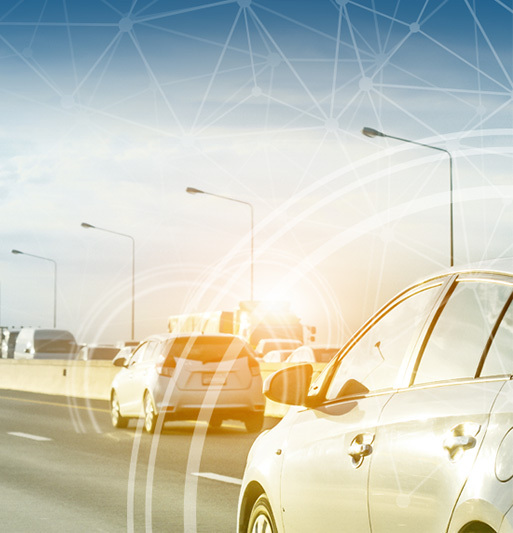 With such a massive change to a century-old industry, automotive OEMs must act with the utmost urgency to understand and enhance their operations in order to deal with new security threats brought on by the connectivity. Cybercriminals are already exploiting the increased online access to devices in multiple IoT segments and causing significant harm to consumers and organizations. In fact, it has reached the point where cybercrime is now more profitable than the global drug trade. 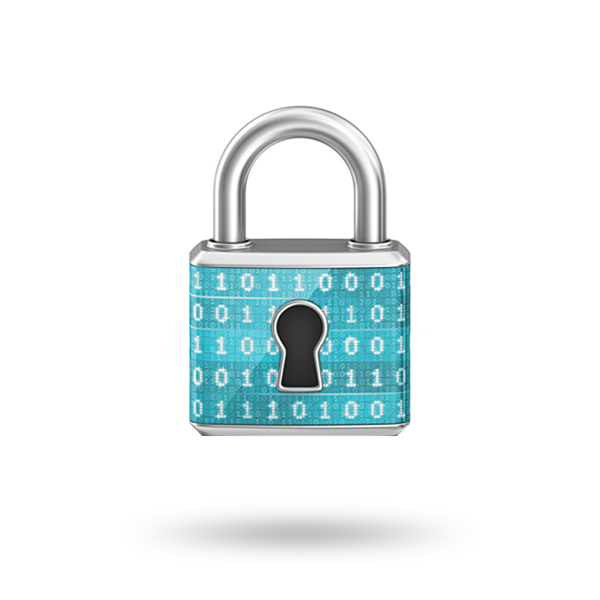 Want to learn more about Cloakware® Security Services? This professionalism is not only demonstrated in the stolen value, but also in the maturity of services being offered by cybercriminals. In just a few clicks, complete Crime-as-a-Service subscription models including SLAs are available on the Darknet. Ordering a disruptive Distributed Denial of Service (DDoS) attack hasn’t been easier. Malware and ransomware developers even offer comprehensive management dashboards to show the effectiveness of an attack. The automotive industry is an irresistible target for cybercriminals, with ransomware and malware being potentially the weapon of choice. Automotive OEMs must be proactive and have experienced partners to help them defend against such threats. One of the most critical defense elements is to be able to monitor vehicles in real time, immediately identify attack attempts and take appropriate responses to neutralize threats. Irdeto’s global team of cybersecurity and computer forensic analysts have been protecting and advising customers for over 20 years. Cyber incident planning and response. Cyber forensics and law enforcement support. 24×7 monitoring in Irdeto Security Operations Center (SOC). Irdeto offers an extensive range of security services and has a dedicated global team of cybersecurity and computer forensic analysts, with years of law enforcement and legal experience. With experience across different industries, Irdeto has a successful security services track record of protecting and advising customers.